Secret 110v plug in for #shantyboat shore power when we are docked in marinas. ← Secret 110v plug in for #shantyboat shore power for when we are docked in marinas. 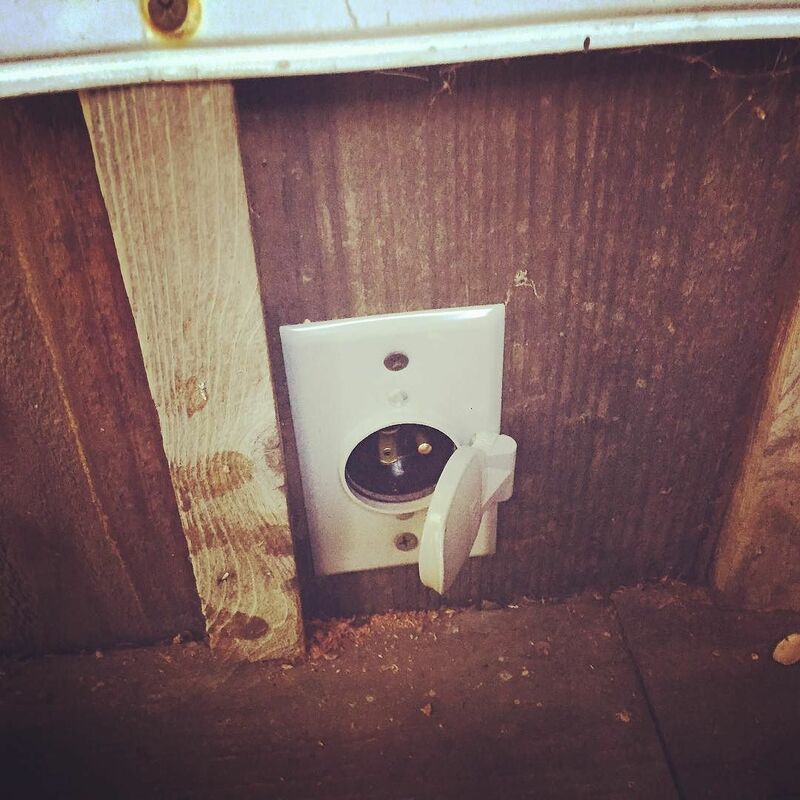 ← Secret 110v plug in for #shantyboat shore power for when we are docked in marinas. ← #shantyboat hijinx during a “work” day. I think we got “drink beer” and “make todo list” accomplished that day.